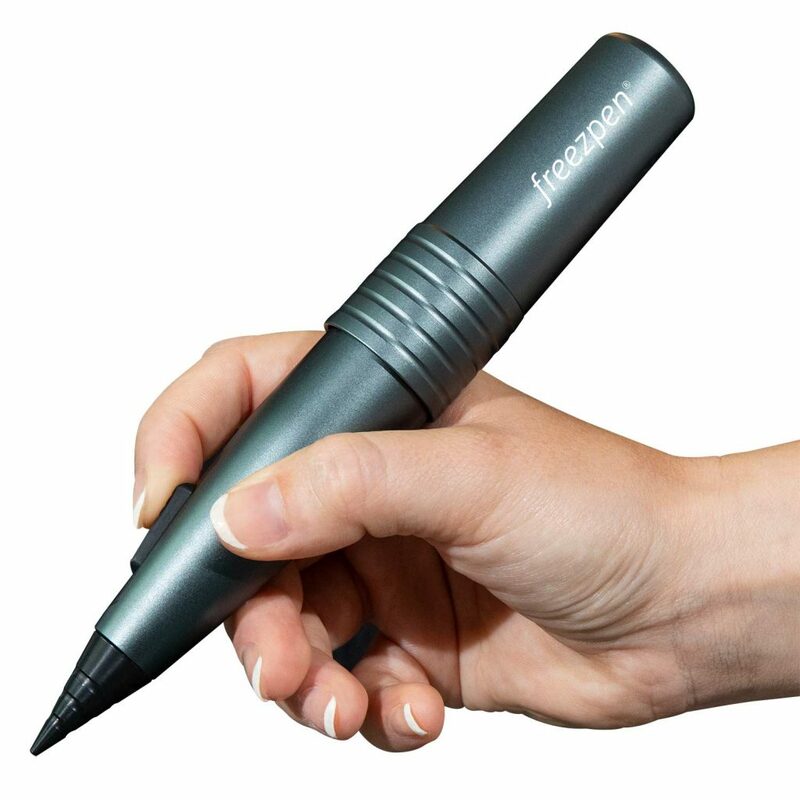 Freezpen 8g is a powerful yet simple cryosurgery instrument. It’s extremely cost effective and treats lesions permanently, in just seconds. Each cartridge provides up to 12 treatments, depending on the width and depth of the lesion. Once you’ve tried it, the Freezpen will become your go-to cryosurgery instrument. Because it’s simply a great, easy-to-use tool, delivering great results time and time again. One thing is sure – once they’ve tried it, your patients will want to treat all their unwanted lesions! Freezpen is for every practitioner. If you only perform cryosurgery treatments occasionally, just one Freezpen may be enough. If you have many patients, you may prefer a set of pens for different circumstances. Each treatment takes just seconds. 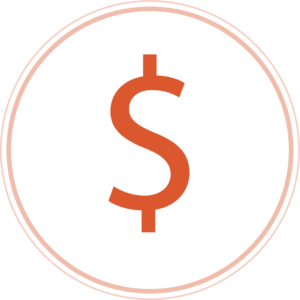 With a return on investment in 10 weeks at just six treatments/week. No pain, no cuts or bleeding, no anesthesia – even for children. Slight sting signals when treatment is complete. Ultrafine sharp jet for total precision and no damage to healthy tissue. Range of applicators. Easy handling and transport. Handy disposable cartridges; store at room temperature. The patient does not present contraindications for cryotherapy treatment. Dimensions of the lesion (width and depth) do not contraindicate cryosurgery treatment. You have selected the most suitable applicator. You have evaluated the appropriate freezing duration and number of freeze-thaw cycles for the treatment. The patient has been fully informed about the procedure and possible side effects. The patient has signed a consent form for the Freezpen treatment. The treatment area is clean and dry.